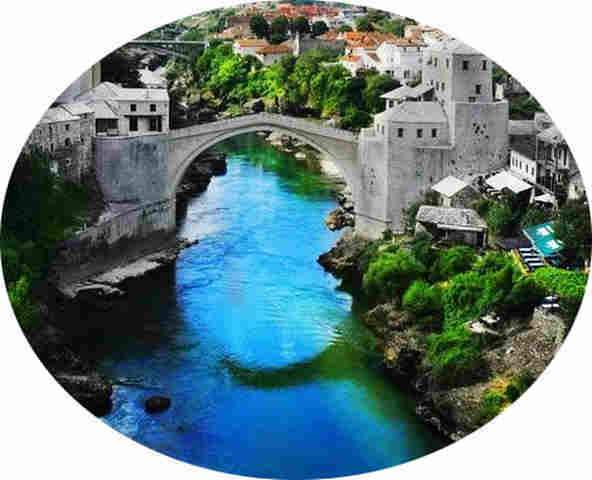 For your hassle free transportation welcome to book cheap taxi from Budva to Mostar in our company. We are leading team of professional chauffeurs in Montenegro, specialized in long distance rides. Use advantage of free online booking without any payment of reservation fee. Yes, that is possible, because we are direct providers, not intermediaries in this job. 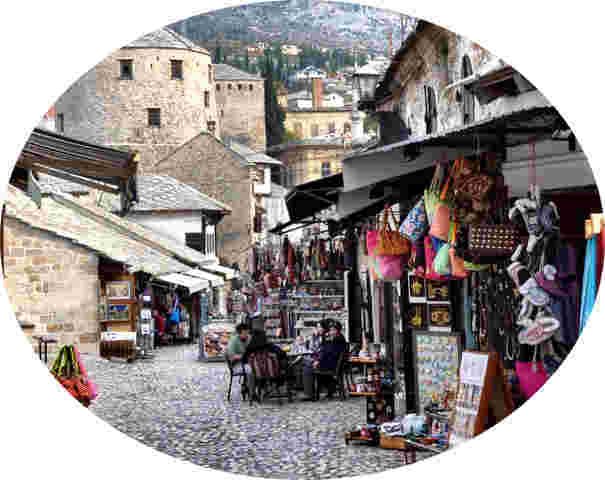 Taxi transfer from Budva to Mostar you will pay directly to your driver, when you reach your destination in Mostar. You can leave your credit card in your wallet, it is absolutely not necessary to make reservation. You just need to fill out our booking form with precise pick up location, pick up date and time, your mobile phone number and that is all. Our staff will answer on your email in the shortest period of time and confirm your transportation from Budva to Mostar. You don't need to print out confirmation email, just please confirm that you received it and that you agree with terms and conditions related to your journey. When to make reservation? You can do it whenever suits you, but not less than two hours prior departure time. Taxi ride from Budva to Mostar in Bosnia and Herzegovina cost 150 Euros. That is the amount you will pay in total, without any additional cost. Price includes all possible expenses. Your passenger insurance, toll, VAT are the things you don’t need to think about. Our car fleets dispose with a wide range of different vehicles. For a journey from Budva to Mostar by taxi vehicle up to four persons VW Passat/Touran, Mercedes E, Opel Insignia, Toyota Avensis, Ford Mondeo and similar comfortable cars. If you have a need for bigger vehicle, regarding to more people in the group, or you have a lot of luggage, we can offer some of our minivans. We have an excellent passenger minivans, always ready to provide you with a safe and comfy travel service. This type of trip must be scheduled at least 24 hours in advance, because minivan taxi transport Budva - Mostar is very often during summer months and we cannot guarantee always free vehicle. For tourist companies and big meetings like seminars and conferences, we can ensure bus from Budva to Mostar. This is a special service, and in cooperation with our partners company we can offer different kinds of busses. Reservation of bus service must be provided seven days in advance and avans of 50% of agreed price must be paid in advance. Except bus transport from Budva to Mostar, Limo transfer is also special mode of traveling. 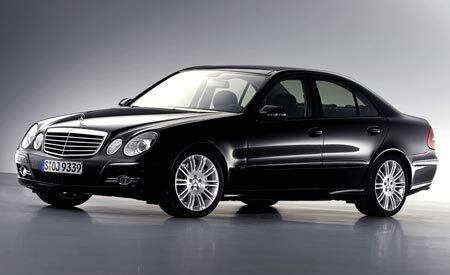 If you need high luxury Mercedes S or Audi A8, please emphasize that in you request. We can provide such service, but because of limited number of limo cabs this service also require prepayment of a half of agreed price. At the end, whatever is your need, in our taxi company you will find transport from Budva to Bosnian city Mostar at the highest level at the market.